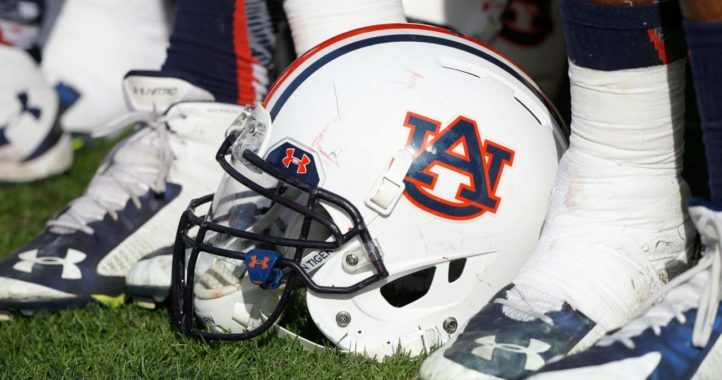 The situation for coach Gus Malzahn has gotten more intense in recent weeks, as many thought he might be fired after going 7-5 during the regular season. 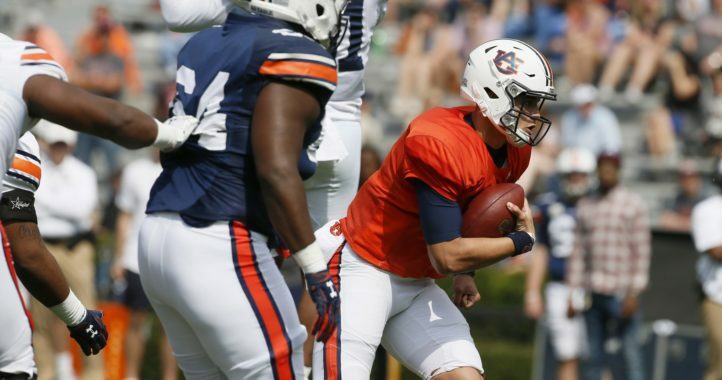 However, he’s still around, but there is plenty of turmoil on The Plains these days, with former Auburn coaches Gene Chizik and Tommy Tuberville jumping to Malzahn’s defense. 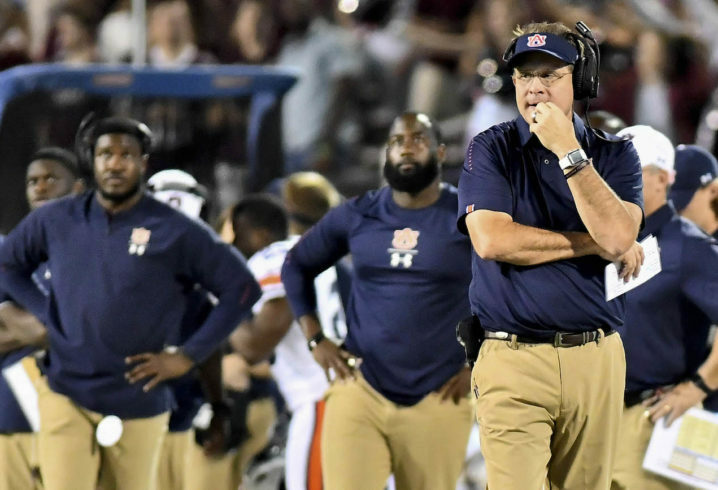 All Malzahn can do is win, and we’ll see if he does that in 2019. But first, he can make a good impression on fans with a win in the Music City Bowl.